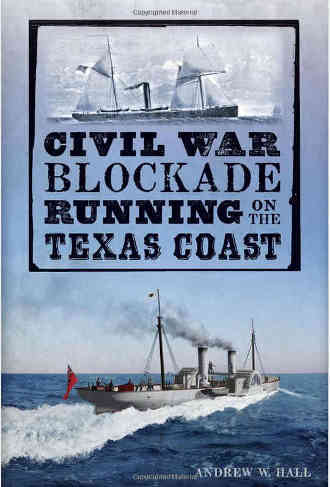 Ran across some interesting books on the British gunrunning operations during the American Civil War. 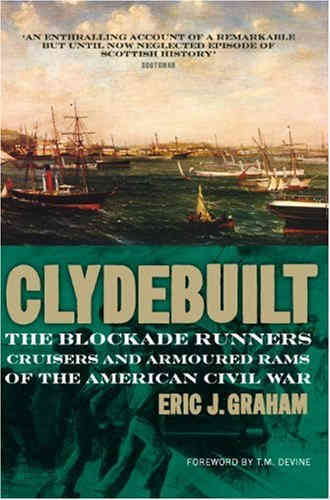 "Clyde Built: The Blockade Runners of the American Civil War" by author Eric Graham documents the Scottish contribution to the Confederate war effort. And it was quite a contribution, as many as a third of all gunrunning ships were built along the banks of the Clyde. This book is taken from the Scottish perspective, and while the general assumption is the Brits remained neutral in this conflict, there was so much money to be made, that it overpowered any thoughts of human rights highlighted by the war. The Brits profited handsomely from their support of both sides in the war, with the added benefit of keeping an international competitor off balance by helping to continue the war. The Independent published some pictures of the latest gunrunner discovery, the sunken Iona 2.